By now you must have figured out that I really enjoy coming up with fun Valentine’s Day Cards! I have another fun one today that utilizes a yummy fresh breathener: Tic Tac’s! I don’t know about yours, but my kids love these little treats. And I don’t mind them because they don’t create a huge sugar rush. 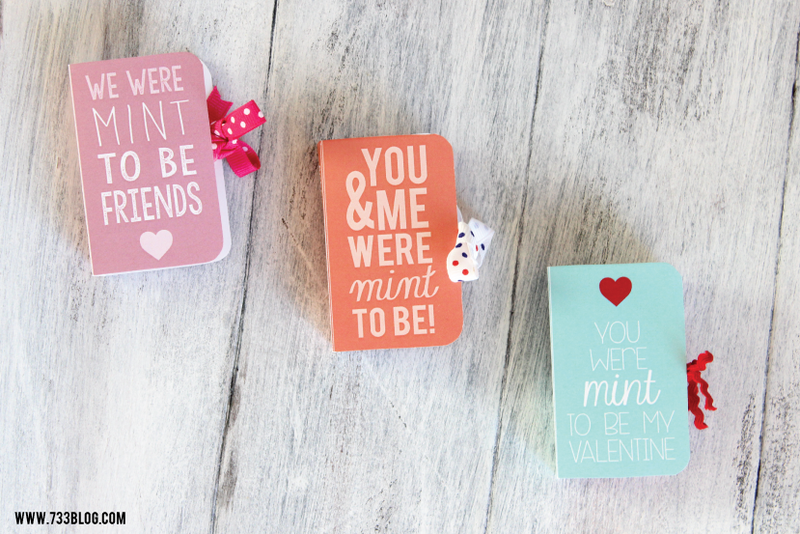 I designed three fun Valentine’s to fit around a Tic Tac container. And because I’m so sweet, I made the covers available as a free download for YOU to use this Valentine’s Day! To create them: I printed the file onto cardstock and cut each cover out. With a pair of scissors and a ruler carefully score down the two white fold lines. Fold to form the cover and then glue ribbon onto either side of the cover so that they can be tied shut. 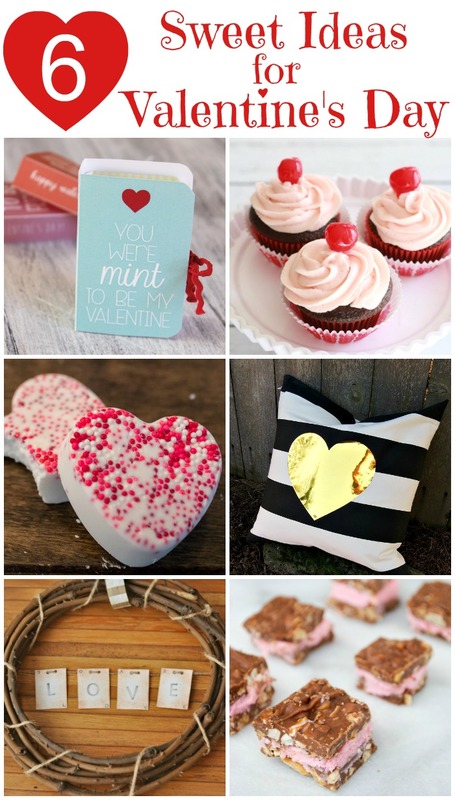 Check out these other Valentine’s Day Ideas from some of my favorite peeps! I’m so glad she likes it! Have a great time spending quality time with each other as you put them together! 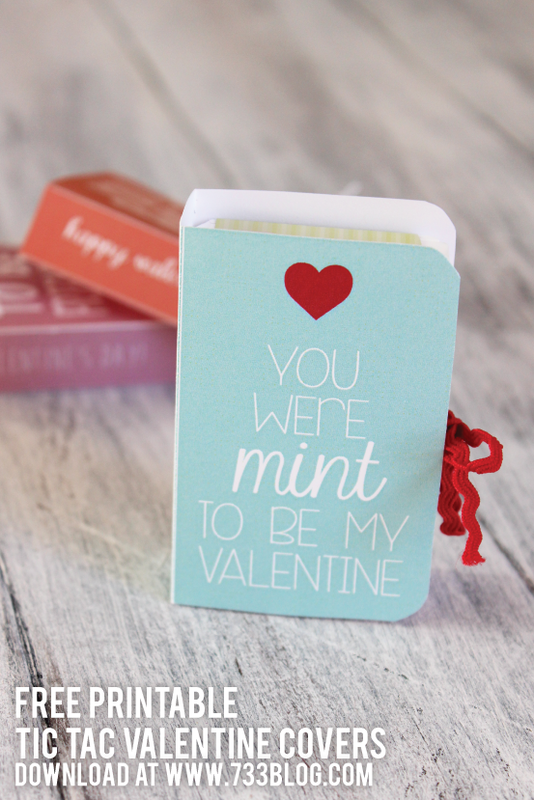 Thank you for this printable craft! My daughter’s kindergarten class will love them. 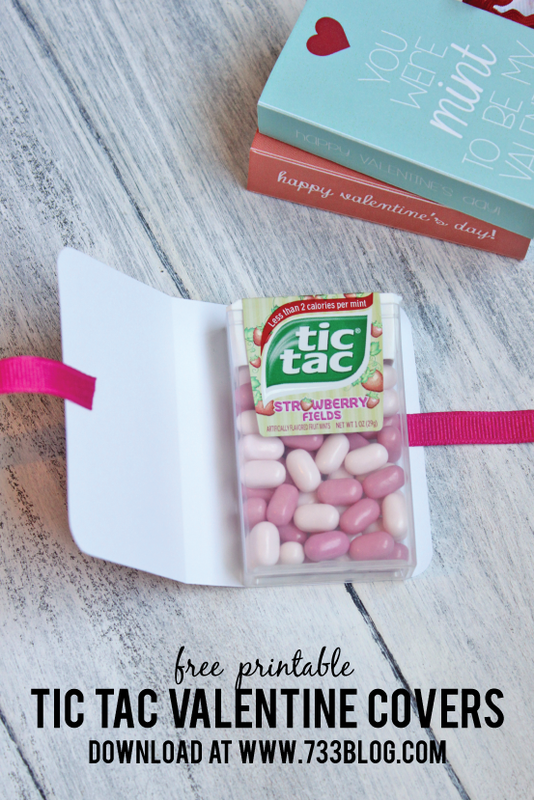 Hi I’ve featured this tic tac fantastic diy on my blog! It’s getting A lot of traffic,I’d love if you would share it with your followers or link it to your blog!